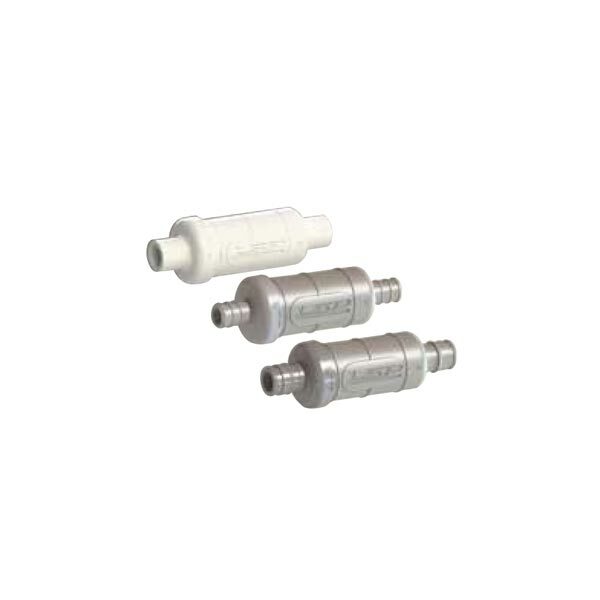 Unlike Brass Hammer Arresters, the Polymer Mini Inline Hammer Arresters are made from the same engineered polymer as PEX fitting which is corrosion resistant, will never pit and is Lead Free Compliant. Easy to install at any angle. No access panel or maintenance required. Perfect for dishwashers.